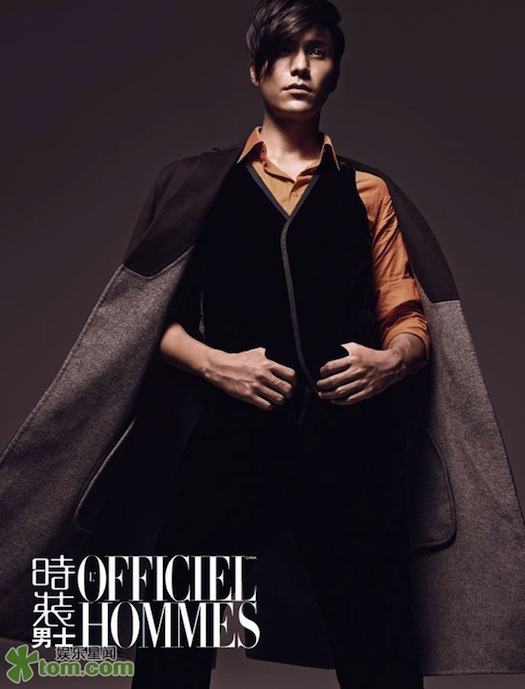 So the editorial gods have decided that the world needs another Chen Kun pictorial. It's understandable considering how the actor is so photogenic and has an incredible energy and presence in front of the camera. Is my crush showing? 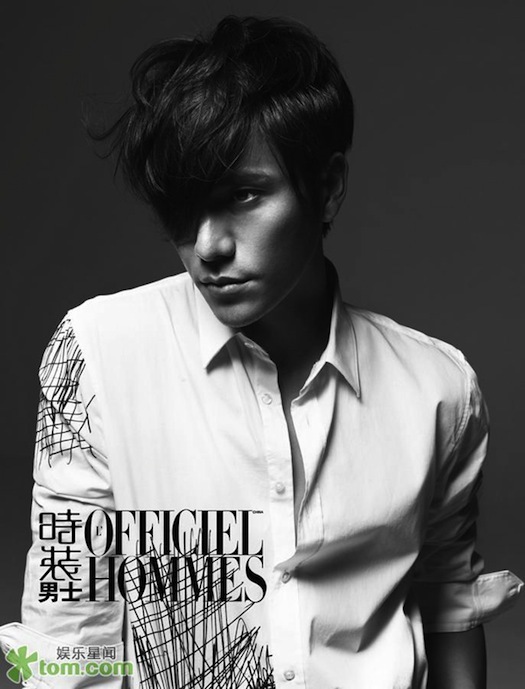 I'm liking how this series manages to evoke quite a different feel from his previous shoots for Esquire and Men's Uno. Have a great weekend! I'll be extending mine to celebrate the Lunar New Year and my birthday so I'll be back with a new post and catch up with everyone on Tuesday. And for those who celebrate ~ Happy New Year! Gong Xi Fai Cai! Happy New Year and Happy Birthday! Have a great weekend. Happy Birthday, and what a stunning editorial!! Rawrrrr. Love these pictures. The pictures in motion at the end are my favorite. Happy New Year and Happy Birthday ! Love these photos and these outfits are so stylish. Happy birthday! He kinda looks like Joseph Gordon-Levitt! Hi lovely, happy Birthday and New Year! And, of course, Happy Birthday!! He is definitely easy on the eyes! happy Lunar New Year and birthday my dear! Wow, he looks totally amazing and I love what she's wearing ! Thank you so much! I agree on the B&W! I love those too! Thanks Bonnie! I definitely will check it out. Thanks for dropping by! Yeah those eye and lips! Thanks sweetie! have the best birthday and a great weekend!!! He is! I can't help it. Thanks Mary! Thanks! I'll be sure to come check it out! I think his eyes are his best feature! Thank you! I'll be coming by to say hello on your blog! Hello :) thanks for your comment and happy birthday!! I do like these shots, I think another crush has formed hehe. May I ask how you get that little reply button to appear underneath all your lovely comments? its been bugging my brain for a while on how to reply right underneath the person! Great editorial, interesting shots and great clothes. Oh my! 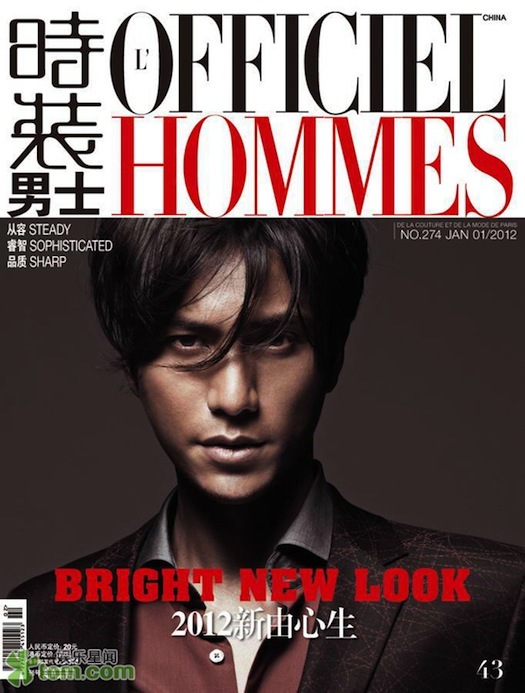 He is nice on the eyes :] Hope you have a wonderful birthday and happy new year!! He's so good looking, and so photogenic!! Thanks for the eye candy :) Hope you have a great weekend and Chinese new year!! oh wow! very handsome, i love his hair! and happy birthday to you!! and happy chinese new year!! OH wow leather cargo pants? That is really awesome! This guy is HOTT! Happy Birthday and all the best to you in the upcoming new year! Eye candy indeed! He's incredibly handsome. Gong xi fa cai and happy birthday! i am loving the use of the light and the shadows! damn that is some awesome eye candy lol! He has such an amazing face! This post reminded me of my teenage crush, Aaron Kwok. haha, it was such a long time ago, i think my age is starting to show. Happy Chinese new year, darling! i like the last action photo in this post! Thanks for stopping by and saying hello - it's really sweet of you! I look forward to reading more posts on your lovely blog!